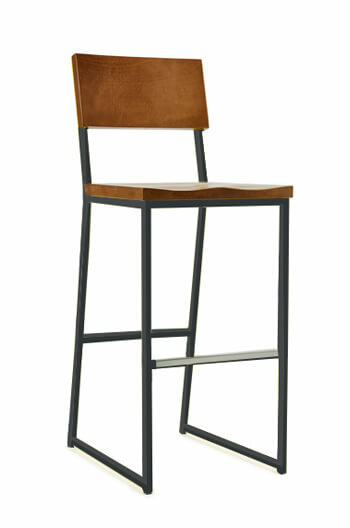 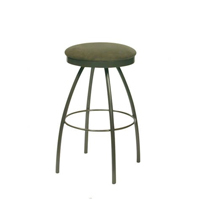 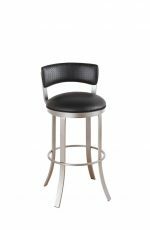 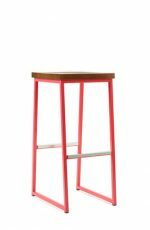 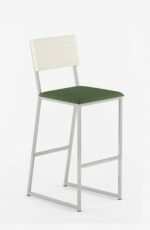 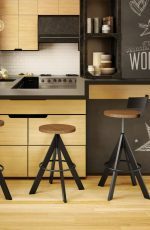 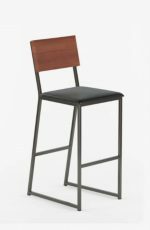 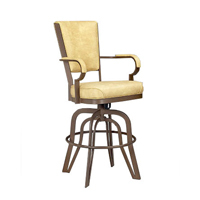 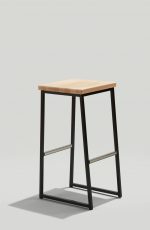 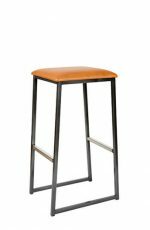 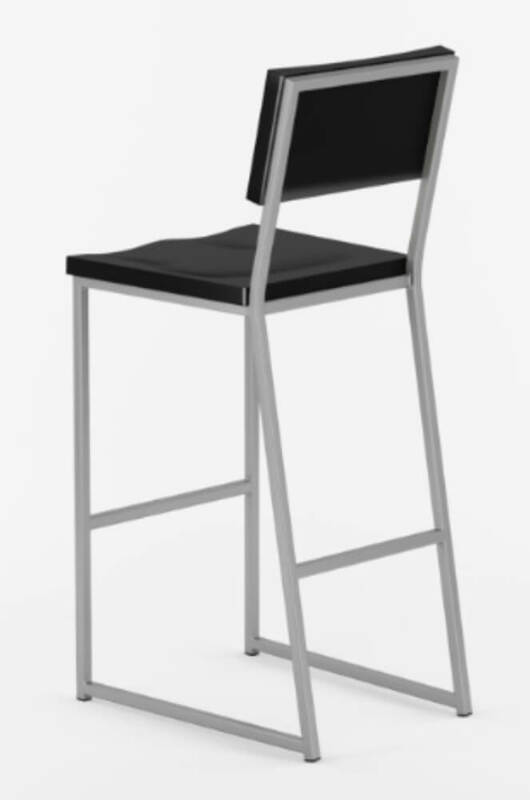 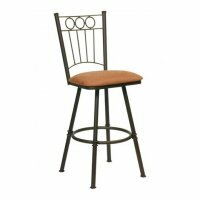 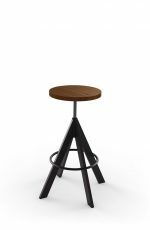 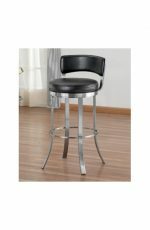 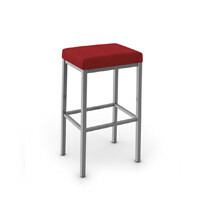 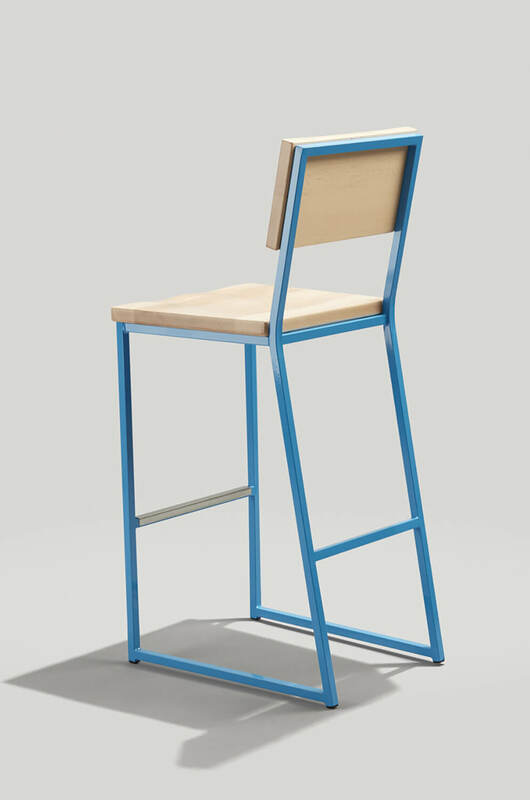 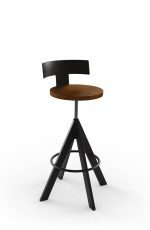 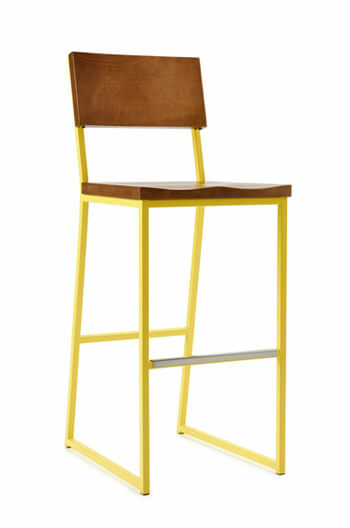 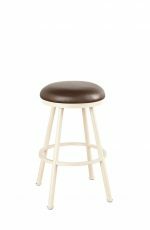 Brady Rustic Modern Bar Stool in Yellow, Brown + More - Ships Free! 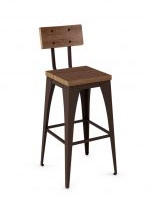 Wood furniture has always been one of our strengths. 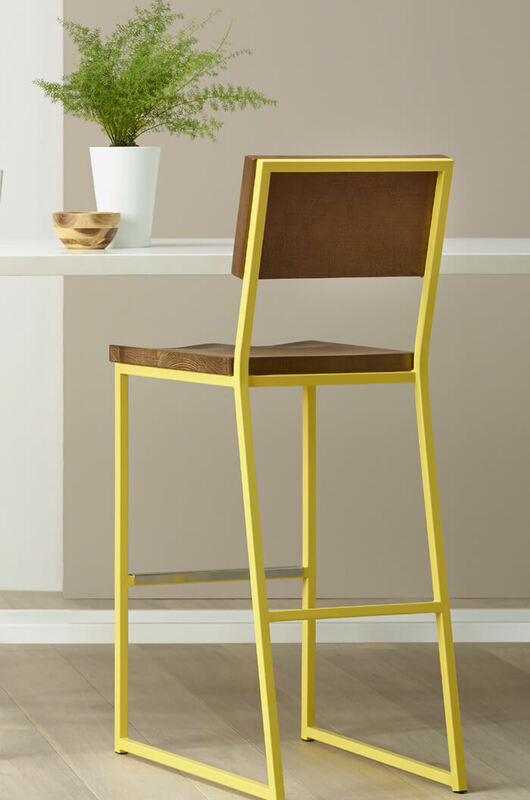 So naturally, we had to make it even stronger. 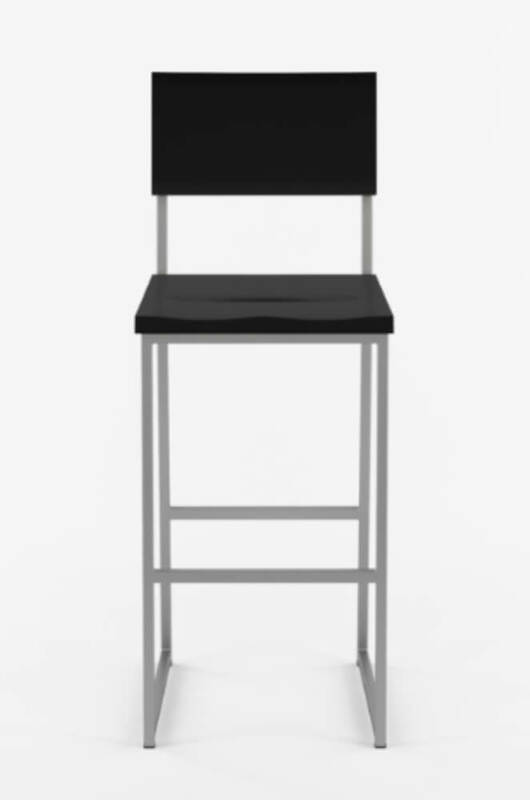 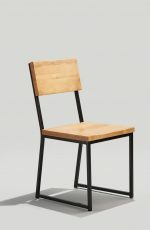 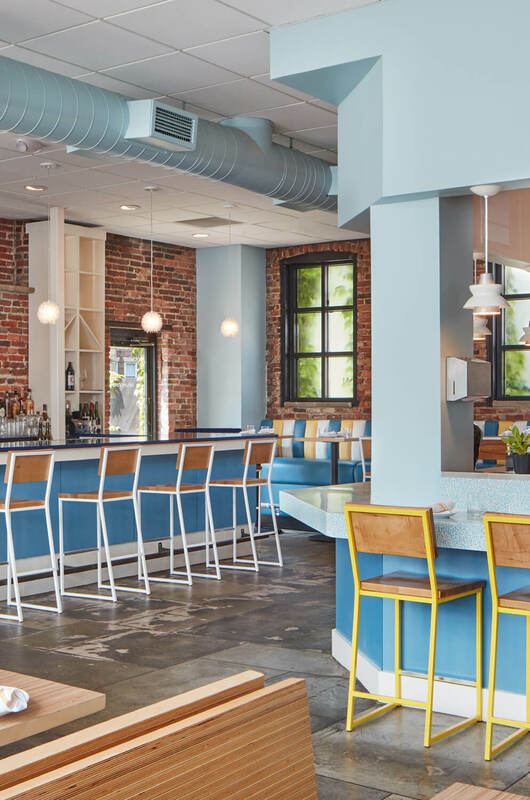 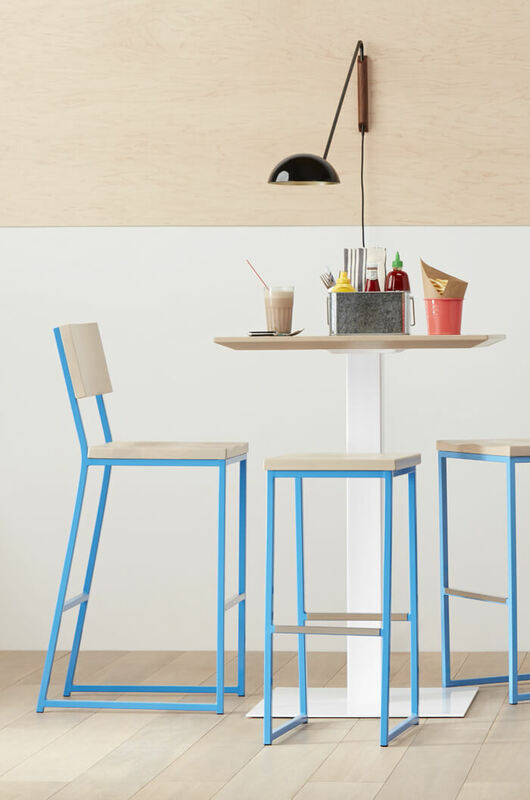 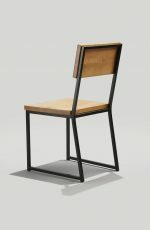 Robust steel bases and solid maple seats and backs make Brady tough enough to stand up to your heaviest traffic, while the simple schoolhouse design and finishing options let you pick the look that suits you best. 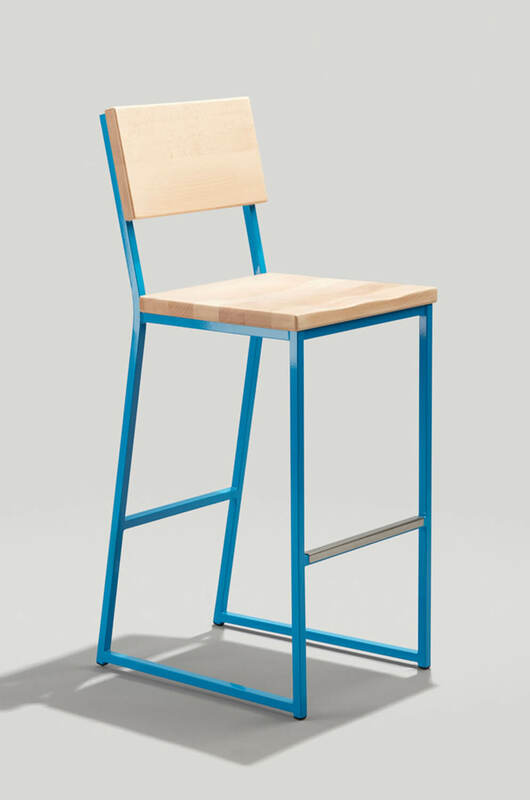 Built with the best wood: Beech wood.